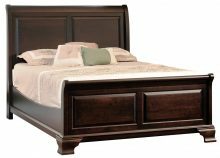 If you’re in the process of searching for new bedroom furniture, you’ll want to take a few minutes to experience the beauty and craftsmanship of our Walton Hills bedroom collection. 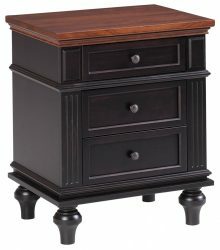 This stylish solid wood bedroom set includes traditional and sleigh beds, nightstands, TV consoles, dresser, chest of drawers and armoire. Use the convenient and fun online design tool found on each product page to customize your furniture to your specifications. Our Smithville, OH location gives us access to some of the most talented Amish furniture makers in the USA. 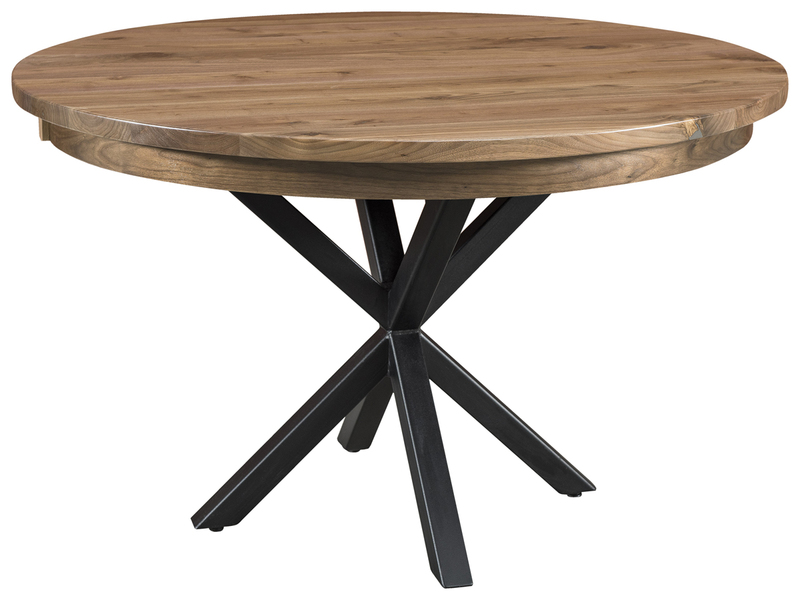 Unlike mass-produced furniture that comes from overseas, each Walton Hills piece is made completely by hand using methods that have been perfected over many generations. We use only the highest quality northern kiln-dried hardwoods such as Maple, Cherry, Rustic Cherry, Oak and Q.S. White Oak to further ensure the superior quality of our furniture. AmishOutletStore.com isn’t some mammoth, impersonal corporation. We’re a small, family-owned business consisting of a staff of caring, compassionate individuals. 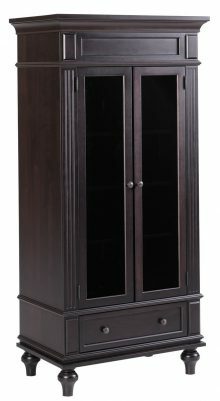 We believe in treating people fairly, and that includes offering many ways to save money on Amish-made furniture. 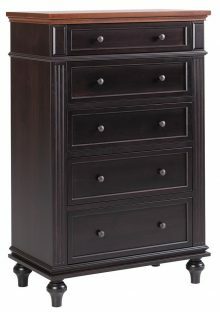 Order your Walton Hills bedroom furniture right now and get up to 33% off the regular retail price. You’ll even get an additional discount just for making payment by personal check! 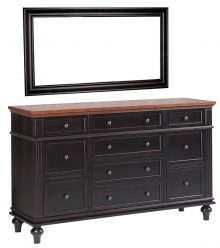 Bring the beauty and elegance of handcrafted solid wood Walton Hills bedroom furniture into your home. Check out the entire collection and place your order today!